Thursday, January 18, 2017 – 11:00 A.M.
Juanita Sue Muse, age 71, of Somerset, Kentucky, passed from this life on Sunday, January 14, 2018 at her residence. She was born in the Colo Community of Pulaski Co. on August 13, 1946, daughter of the late Samuel Bennie and Thelma Roark Phelps. Juanita was a retired Deputy Clerk for the Pulaski Co. Court Clerk’s office. 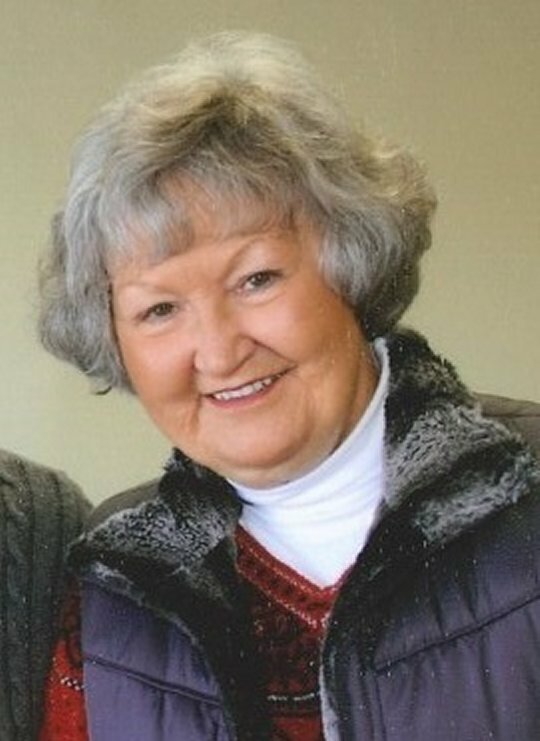 She was a member of The Bridge Community Fellowship Church and a graduate of the Pulaski Co. High School Class of 1964. She is survived by her beloved husband; Donald Muse, whom she married on June 10, 1965 in Naomi, KY., a daughter; Donita Cantrell (Phil Nivens) of Lexington, one brother Benny Ray Phelps of Somerset, four sisters; Wilma Colyer, Ruthella Phelps and Dean Meece, all of Somerset, and Joyce Meece of Crofton, KY, two grandchildren; Madeline Cantrell and Reagan Cantrell and her beloved dog; Hunter. She is also survived by several nieces, nephews and cousins. She will be sadly missed by all who knew and loved her. She was preceded in death by her parents, a sister; Anna Bella Phelps, and three brothers-in-law; Melvin Meece, Duel Meece and Raymond Colyer and a niece; Patricia Colyer. Visitation will be from 5:00 p.m. until 9:00 p.m. on Wednesday, January 17, 2018 in the Chapel of Southern Oaks Funeral Home. Funeral Service will be at 11:00 a.m. on Thursday, January 18, 2018 in the Chapel of Southern Oaks Funeral Home with Bro. Roger Weddle and Bro. Joe Altman officiating. Burial will be in the Mill Springs National Cemetery. In lieu of flowers the family requests that contributions be made to the Gideon Memorial Bible Plan. Southern Oaks Funeral Home is entrusted with the arrangements for Juanita Sue Muse.